Are you ready to make some positive changes for your life, for the planet and for the animals??? This is your week to start! Compassion Over Killing just launched their US Veg Week campaign with special coupons and recipes to help you get started. Are you ready to change your world and the world? 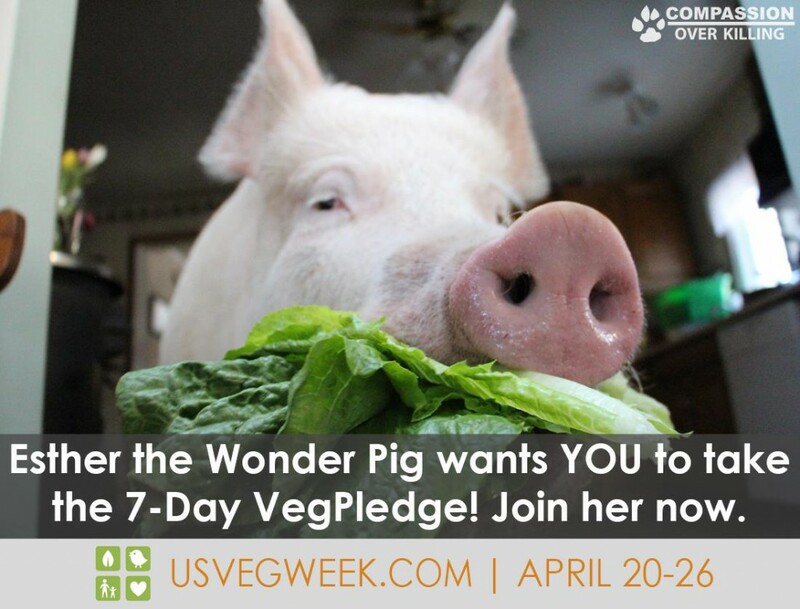 Take the 7-day pledge to go Veg!